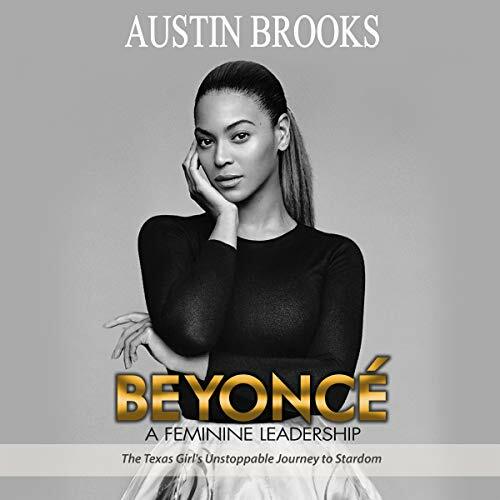 An overview of Beyoncé’s life story and what we should learn from her. Beyoncé Knowles-Carter, more commonly known as Beyoncé, is a name everyone has heard. When we read something about her, listen to her music or hear someone speak her name, we automatically think about all of the things she’s come to represent: success, wealth, glamour and much more. In fact, it’s often easy to focus solely on this present-day prosperity that we see and read about in the news. It’s important, however, to take a look back and see just how the woman we know today as Beyoncé actually came to be the triumphant entertainer we know and admire and why she is a role model for women everywhere. The perfect balance she strikes between a successful professional life and a grounded personal one is commendable. It wasn’t always easy for the music superstar, and there were obstacles here and there that Beyoncé—and those in her inner circle—had to overcome. However, one thing is undeniable: Beyoncé made every moment and every experience count, and kept her values present at all times. Beyoncé is a superwoman the likes of which are not frequently seen, and she’s an example for women in all aspects of her life.